Elisabeth Rohm at the Screen Actors Guild Foundation 30th Anniversary Celebration. 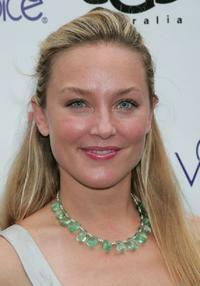 Elisabeth Rohm at the Global Green USA's 5th Annual Awards Season Celebration. Elisabeth Rohm at the Guess and Conde Nast "Movies Rock" kick off party. 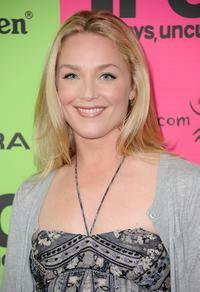 Elisabeth Rohm at the 3rd Annual Kidstock Music and Art Festival. Elisabeth Rohm at the celebration for Teri Hatcher's new Badgley Mischka marketing campaign. Elisabeth Rohm at the Saks Fifth Avenue Welcomes Christian Louboutin. 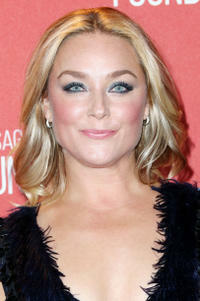 Elisabeth Rohm at the 10th Annual DesignCure Benefit for the HollyRod Foundation. Elisabeth Rohm at the Svedka Vodka's Inauguration Soiree. Elisabeth Rohm at the book release party of "The Hot Mom To Be Handbook: Womb With A View." Elisabeth Rohm at the "Movies Rock" A Celebration Of Music In Film. Elisabeth Rohm at the 24th Annual Film Independent's Spirit Awards. Elisabeth Rohm at the 66th Annual Golden Globe Awards. Elisabeth Rohm at the Pre-Golden Globes DPA Gifting Lounge. Elisabeth Rohm at the premiere of "Vicky Cristina Barcelona." Elisabeth Rohm at the New York premiere of "Joy."